The medically approved VCCM600M conduction cooled configurable power supply delivers a silent 600 Watts and up to 750 Watts of peak power for 5 seconds in a rugged 4” x 7” package and is the ultimate power solution for applications where reliability or audible noise are of concern. 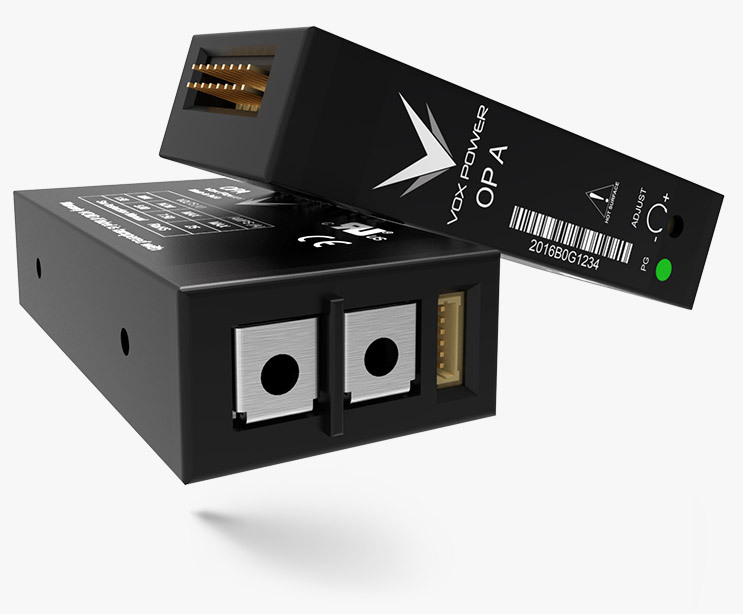 The product combines the advantages of a modular and configurable power supply with the high reliability of a fan-less architecture. Depending on your application, the VCCM600M can be configured as a conduction, convection or forced air cooled solution and this versatility allows the unit to be seamlessly integrated across a vast range of applications, which makes it perfect for standardising your power platform. 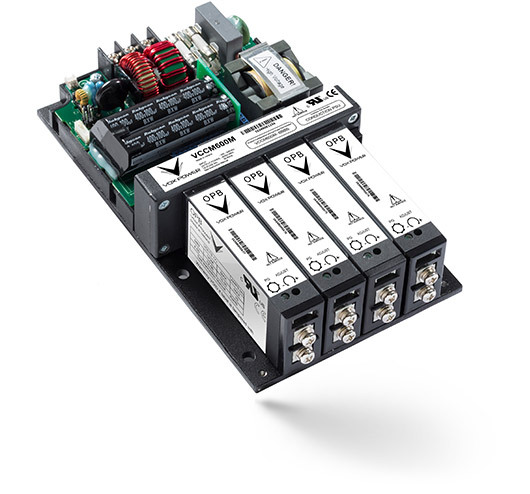 Designed with highest reliability and versatility in mind, the medically approved VCCM600M conduction cooled configurable power supply is suitable for applications ranging from the most controlled environments to the harshest conditions. 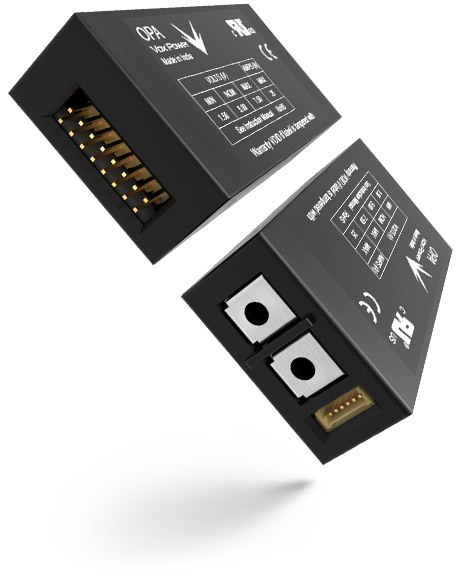 Each configured solution can accommodate up to 4 isolated DC output modules and each module utilizes 100% SMT components to ensure reliability. Standard features include full output voltage adjust range, externally controllable voltage and current and series & paralleling of outputs. The unique design approach and heat dissipation techniques allows the unit to be mounted in virtually any orientation giving system designers even more flexibility. The series is approved to latest medical safety (IEC/UL60601-1-2 3rd Edition) and EMC standards and features market leading specifications and design in application support. The medically approved VCCM600M conduction cooled configurable power supply truly offers unrivalled performance and flexibility.